An exclusive development of three detached houses in an attractive, quiet cul-de-sac, accessed off The Ridgeway, Enfield. A prestigious development of just six highly specified, spacious 2 and 3 bedroom apartments plus a stunning Penthouse, click here to view the video. A development of just six 2 bedroom apartments, in a quiet cul-de-sac, bounded by open countryside and the River Lee. 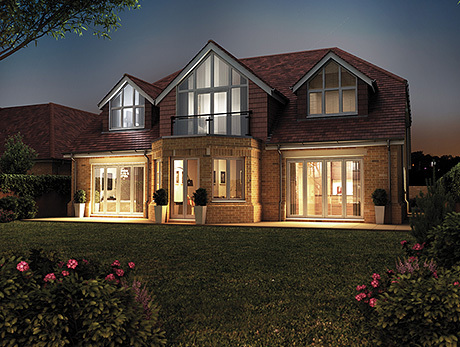 An exclusive development of just two houses on the edge of the Clay Hill conservation area.